Fall is here and we are overly excited at the House of Fauci’s! There are so many fall family activities in and around San Antonio, Texas that we literally have a full calendar ahead of us. 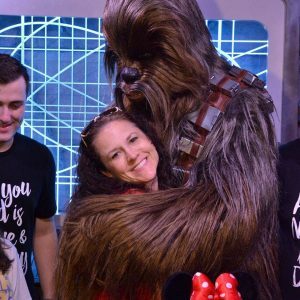 Since I have readers from all over the country I wanted to do a mini round up of some amazing family fall activities for you and your family to enjoy. 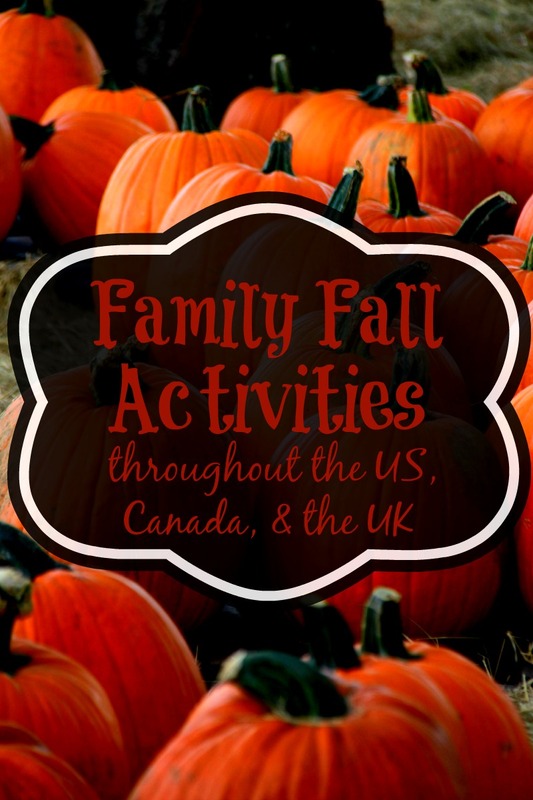 Do you have any local family fall activities that you can add?